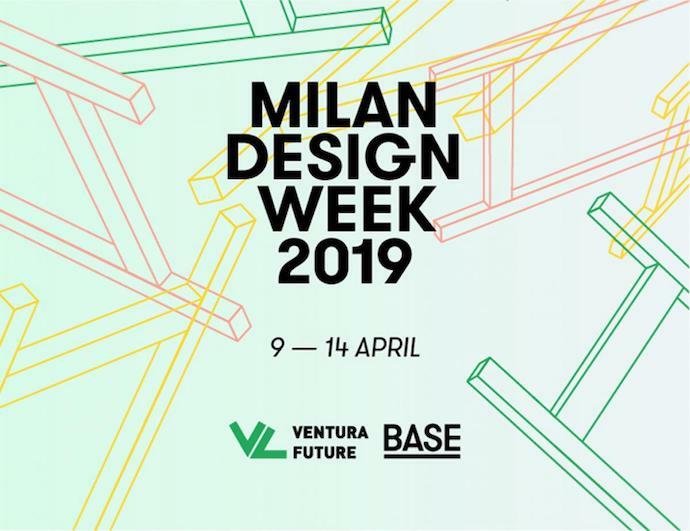 Exhibiting two interior products from 4 (Tue) April 2017 during Milan Design Week at Fabbrica del Vapore via Procaccini 4. Hope you to enjoy the exhibition. Exhibiting new interior products from 4 (Tue) to 9 (Sun) April 2017 during Milan Design Week at Ventura Lambrate / Ventura 15. Hope you to enjoy the experimental projects.